Clow Carabiner with automatic twist lock. 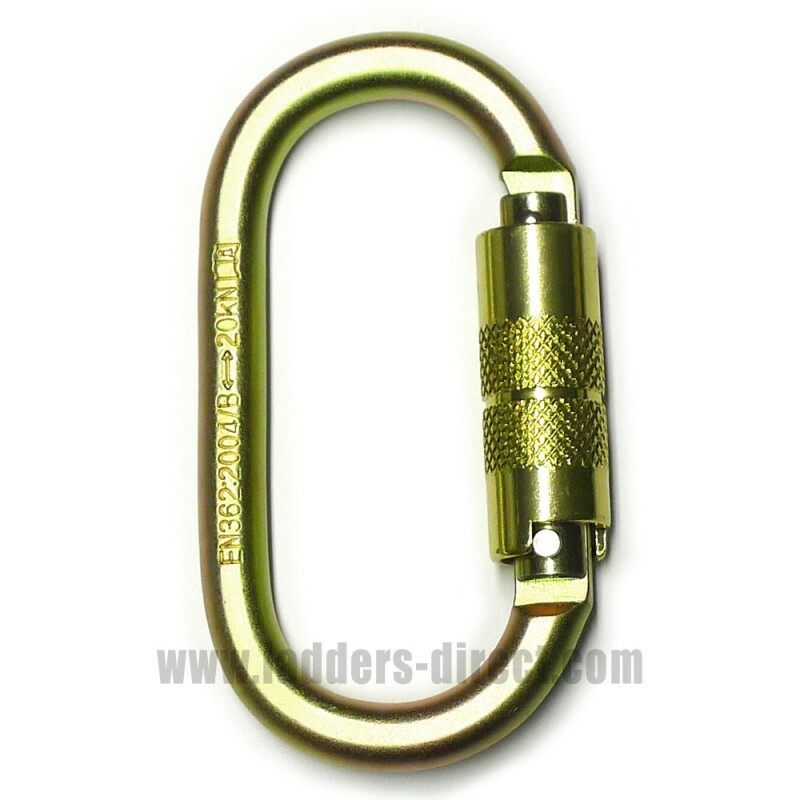 An integral component of fall arrest equipment or an independent connecting component for fall arresters and similar. Clow Carabiner with automatic twist lock. An integral component of fall arrest equipment or an independent connecting component for fall arresters and similar.Certified to European Standard EN362.